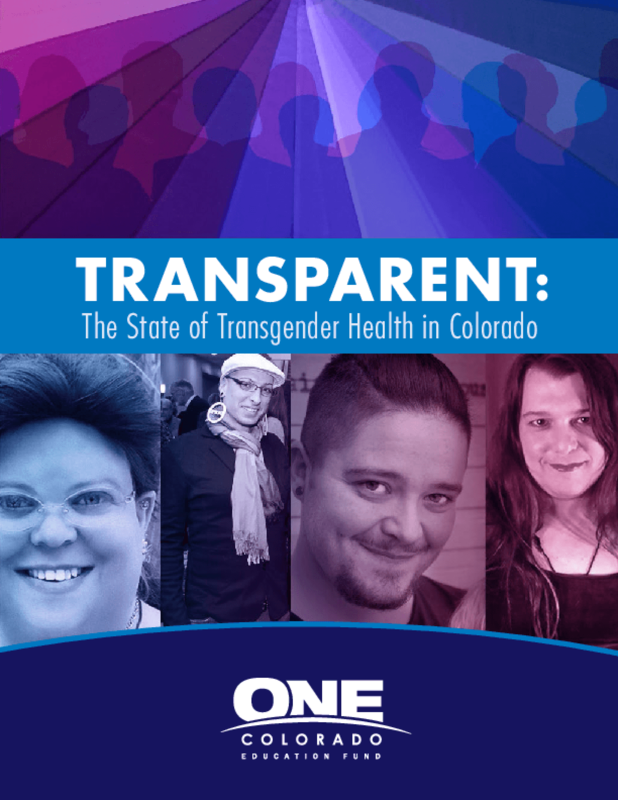 This report summarizes findings from the Colorado Transgender Health Survey, which confirm previously reported data about overall social disparities faced by transgender and gender nonconforming people. Our sample was highly educated but underemployed. Only 48% reported being employed for wages. Many respondents reported that they do not have adequate health care coverage, even after implementation of the Affordable Care Act (ACA). Many also reported delayed or avoided medical care due to cost, fear of discrimination, or inability to find a provider. Copyright 2014 One Colorado Education Fund.